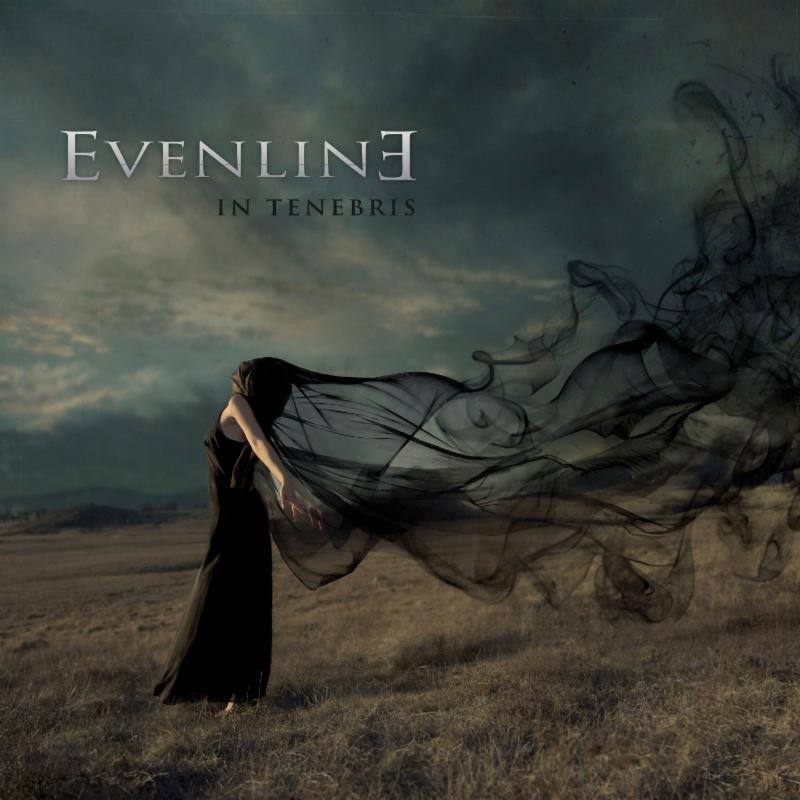 If there’s one band that can make claims about having an established awareness in their home country before coming to the United States and actually back it up with heaps of evidence, EVENLINE is that band. In addition to performing and touring overseas with the likes of Alter Bridge and Seether, the hard rocking four-piece‘s albums have been lauded by reputable European publications such as MyRock and Rock Hard Magazine and seen rotation on major French radio stations Oui FM and RTL2. With this prior success pushing them forward, EVENLINE is setting their signs on America with the international release of their upcoming full-length album of adrenaline-pumping anthems, In Tenebris. The album will drop in North America on January 13, 2017 via Dooweet Agency USA, with international distribution from Sony Music France beginning January 20. Pre-orders are available now via iTunes here. In Tenebris was produced by Jean-Francois Di Rienzo at The Office/The Artist studio in Paris, France, and calls upon a darker side of the band’s personality. The album hits hard with catchy choruses, earworm riffs and driving rhythms that will have listeners headbanging and chanting along in no time.